Evergreen shrub or small (usually multi-stemmed) tree, flowering in summer with 2.5-5 cm wide, white, pink, or reddish pink flowers in clusters at the end of the branches. 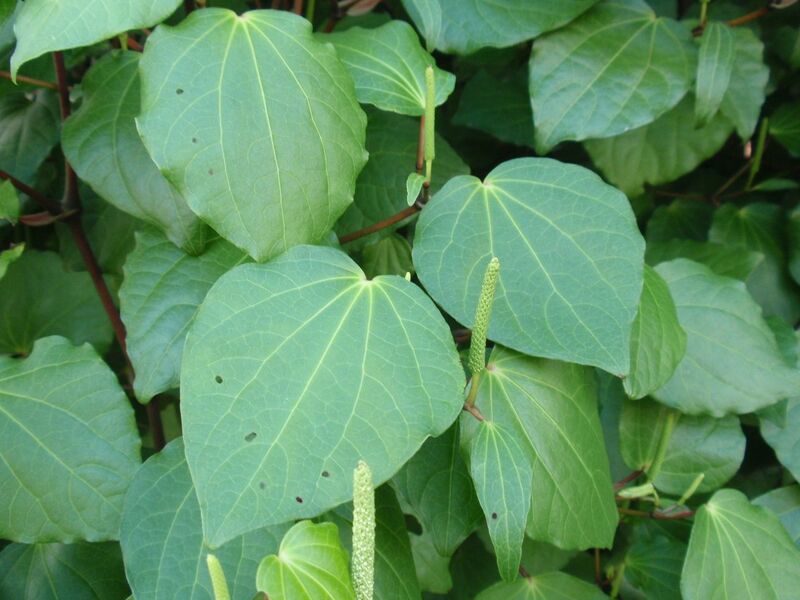 Dark green, lanceolate to linear leaves, 5-20 cm long, 1 to 3 cm wide, arranged in twos or threes. Flowers may be, but are not always, scented. All parts of the plant are poisonous. Indigestion can be fatal. Contact with the flowers or foliage may cause severe allergic reactions, so wear long sleeves and gloves when handling Nerium oleander. Its native region stretches from the Mediterranean area to India and Southern China. The common name alludes to its resemblance to the olive, Olea. Nerium oleander is the official flower of Hiroshima, being the first to flower after the atomic bombing of the city. Easy to grow in just about any soil. Requires very little maintenance. Prefers a sunny position, but copes with partial shade. Established plants generally don't require fertilisation. Prune for shape in autumn. Can be pruned quite hard. Avoid touching the milky latex that exudes from the cut stems. Tolerates drought, coastal conditions, and moderate frosts (zones 8-11). Suitable for exposed sites, although strong winds may damage flower buds and open flowers. Yellowing of the leaves is usually a sign that the soil is too wet. A magnificent sight when the plant is completely covered with flowers in summer. There are many cultivars available, with single or double flowers, and in a range of colours. In cold climates, Nerium oleander can be grown in a container and brought indoors for the winter.